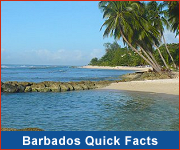 With Barbados' booming real estate market it is crucial to have professional input when valuing your home, land or commercial property to ensure the best price possible. 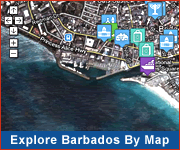 Many factors influence the price of Barbados real estate including location (e.g. beachfront or inland) and nearby amenities (e.g. golf course or marina). Be sure to contact a local real estate agent for assistance in valuation of your Barbados property. These agents have the experience and the knowledge to advise property owners and are often able to connect them with potential buyers.